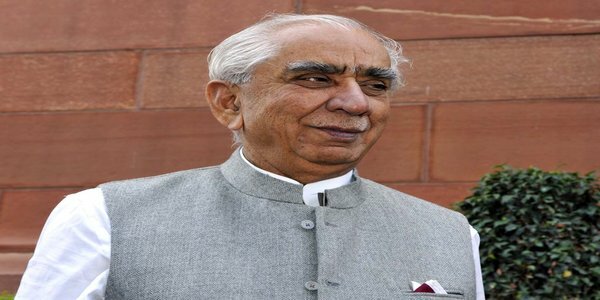 New Delhi: Former Union Minister Jaswant Singh continues to be in a “very critical” condition at the Army Research and Referral Hospital in Delhi. He is on life support system and is being monitored by a team of neurosurgeons. 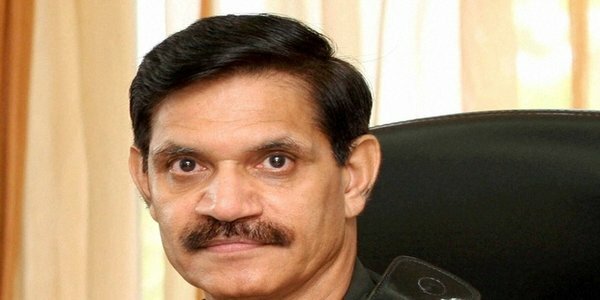 Mr Singh, a former defence minister, was brought to the hospital at around 1 am on Friday “with an injury to his head,” according to a statement by the ministry. Examination at the hospital showed him to be in coma, it said. 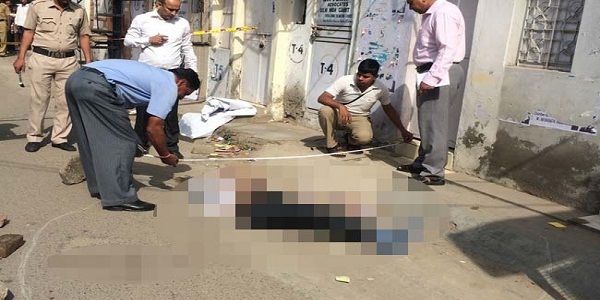 The senior politician was found unconscious at his home in Delhi and was rushed by his family to the hospital, where he was operated upon. Senior BJP leader LK Advani and former party president Rajnath Singh visited the hospital on Friday. 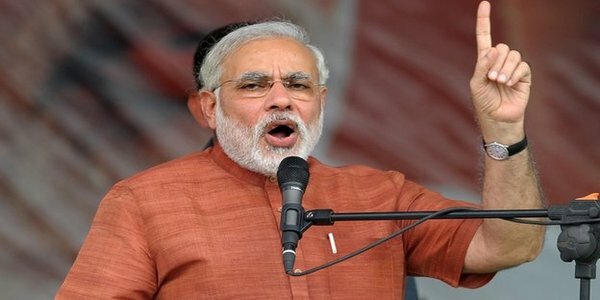 Prime Minister Narendra Modi spoke to Mr Singh’s family and prayed for his “speedy recovery,” the Prime Minister’s Office said.